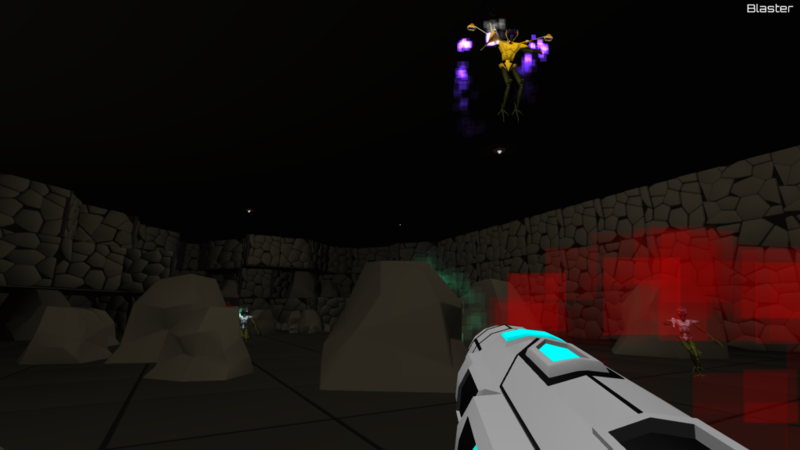 Rodina, by Elliptic Games » Rodina 1.3.2 – Xeno Fliers! Rodina 1.3.2 – Xeno Fliers! 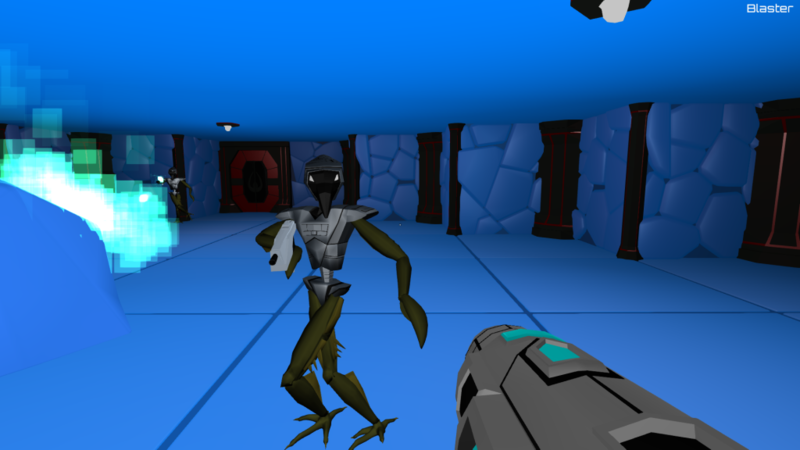 Version 1.3.2 of Rodina has been released! This update expands the Xeno Mines to all of the planets in the game! These new mines, with rooms that are bigger than what was possible before, showcase the new enemy: the jetpack-equipped Xeno Fliers! 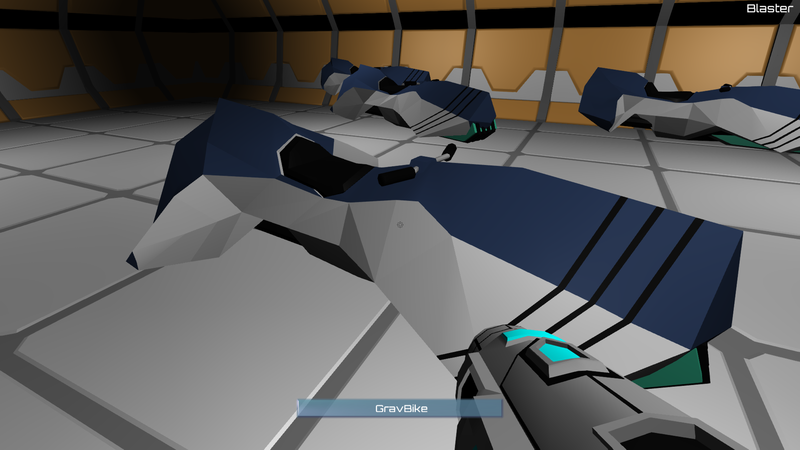 1.3.2 also revamps the Gravbike with better motion on land and the ability to use the bikes in space. It also changes the way you acquire them – now Gravbikes are located in Vanguard Ruin Garages. I’m thrilled about this update because it means I can move on to the next stage of Xeno Bases – real Xeno buildings! Hope you guys enjoy the progress! Full changelist in the Readme! 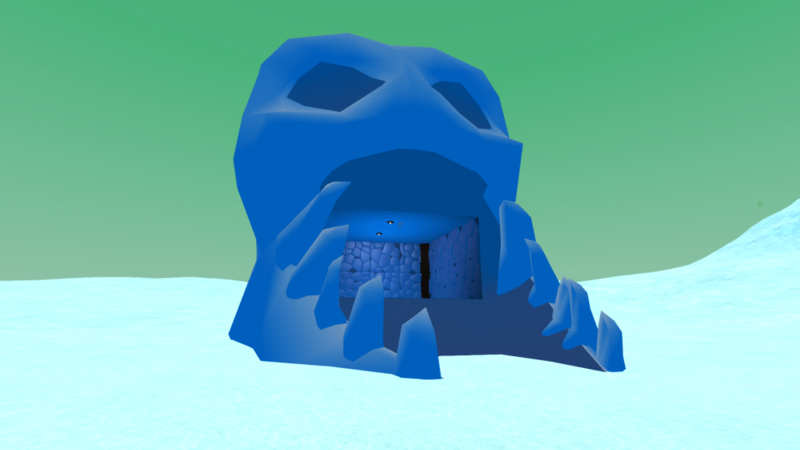 « Rodina 1.3.1 – Xeno Mines!